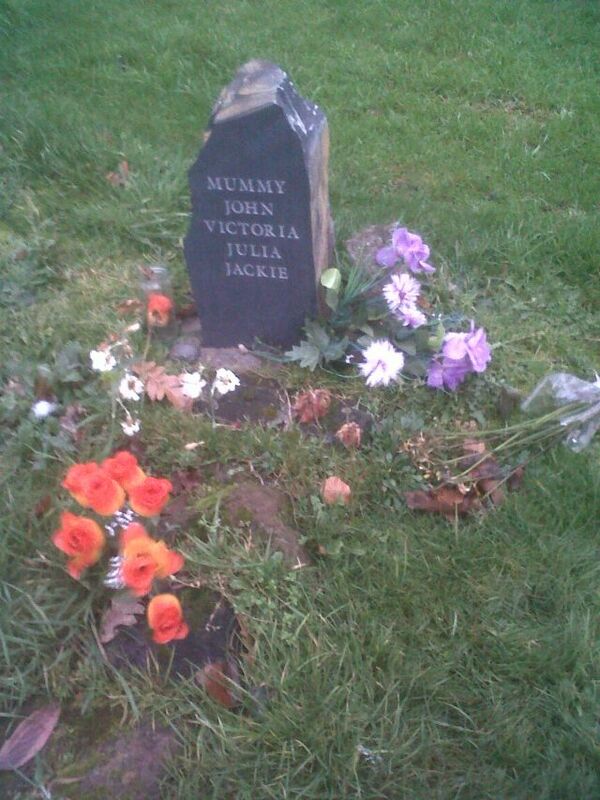 When I last visited in 2008, this gravestone was still missing. My guess is that her daughter Julia Dykins Baird Lennon had it placed there after being unmarked for many years. Still a very moving place: imagine the young Lennon visiting his mother’s ghost.